High quality and emotion stability. 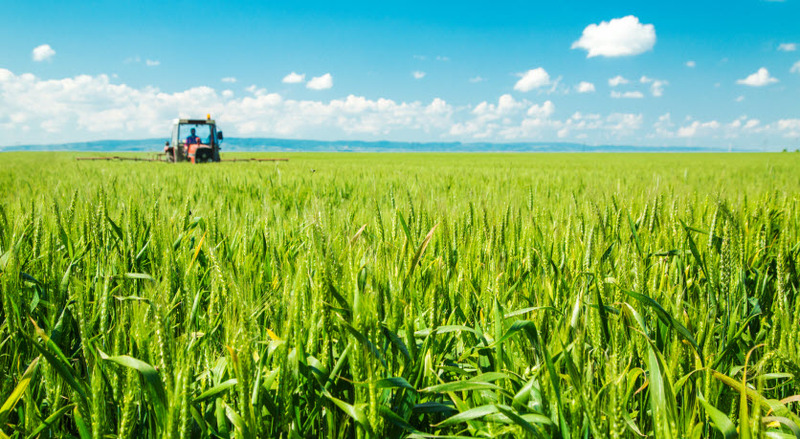 Nynas oils provide efficient incorporation of active components, combined with long lasting emulsion stability, for water-based crop protection. Their high refining degree minimises any phytotoxic risk to the plant. 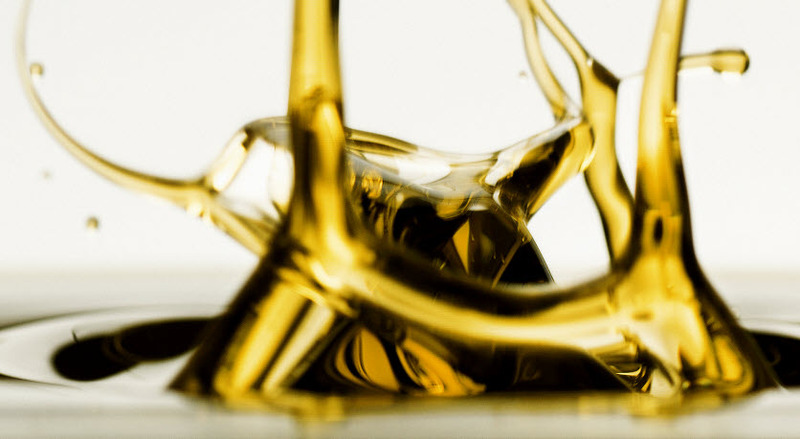 Nynas offer a variety of process oils for use within the agriculture industry, including naphthenic oils which are available in a wide range of viscosities. For water-based crop protection and nutrition distribution, the high solvent power of naphthenic oils allows for a wide selection of active components, combined with high degree of purity, for minimised interference with the plant. 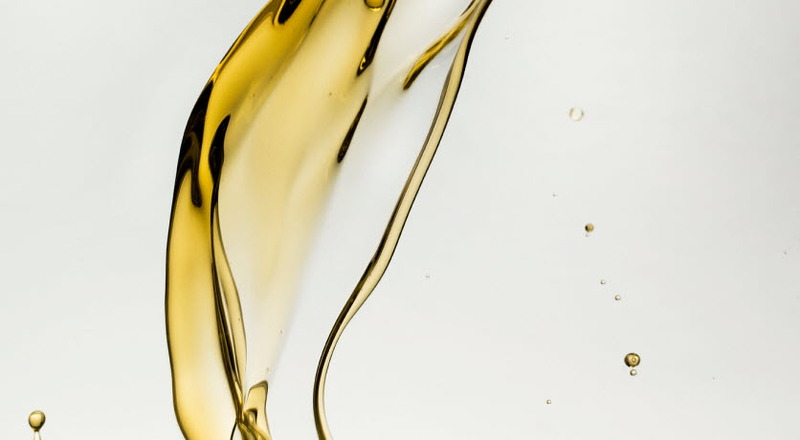 Oils of naphthenic character inherently possess a high density level, which contributes to an enhanced stability for spray oils of “oil in water” emulsions. This enables long term storage stability, and the strength to withstand harsh transportation conditions. The NYFLEX® range offers a high purity level, with molecular size characteristics which provide optimal protection, and nutrition distribution. 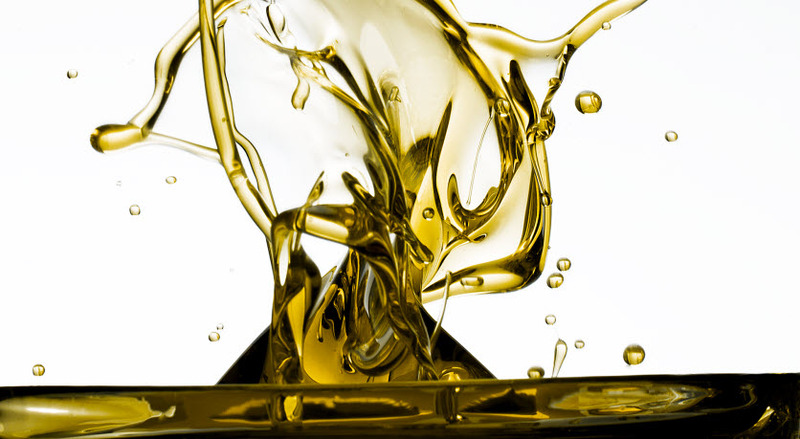 NYFLEX 800 is a low viscosity naphthenic oil, with a high refining degree.